Aztec Chicken Soup | What Smells So Good? Combine all the ingredients (except the Aztec Blend™ and chicken) in a stockpot and bring to a boil. 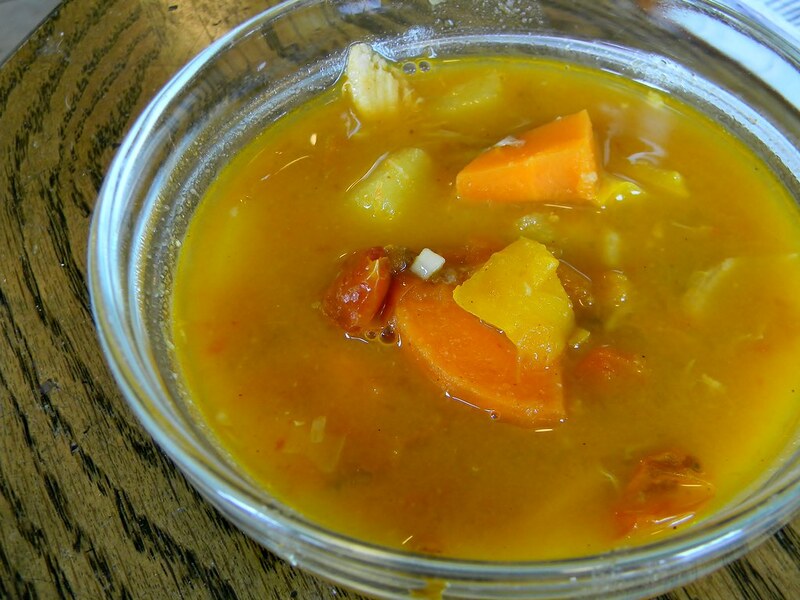 Reduce to a simmer, cover and cook 10 minutes, until carrots and squash are half cooked. Stir in the Aztec Blend™ and chicken and cook, uncovered, for 25 minutes, until vegetables and grains are tender.